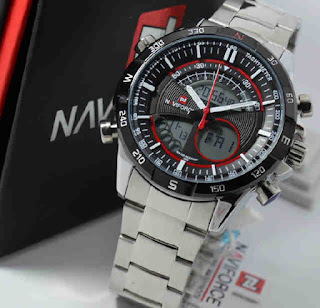 Home » Jam Tangan naviforce » jam tangan original » Jual jam tangan Naviforce double time NF9031M silver chain Red dial original. Jual jam tangan Naviforce double time NF9031M silver chain Red dial original. Harga jam tangan Naviforce double time NF9031M silver chain Red dial original.